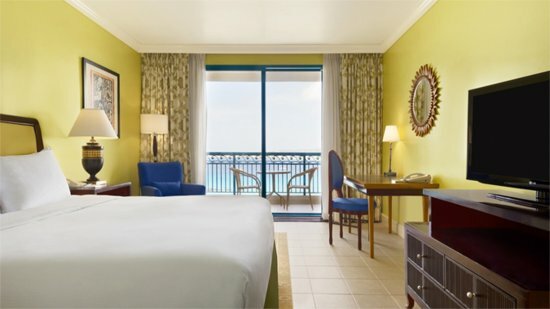 Enjoying a prime position on the turquoise coast at Needham’s Point, the Hilton Barbados Resort offers a little piece of Caribbean paradise. 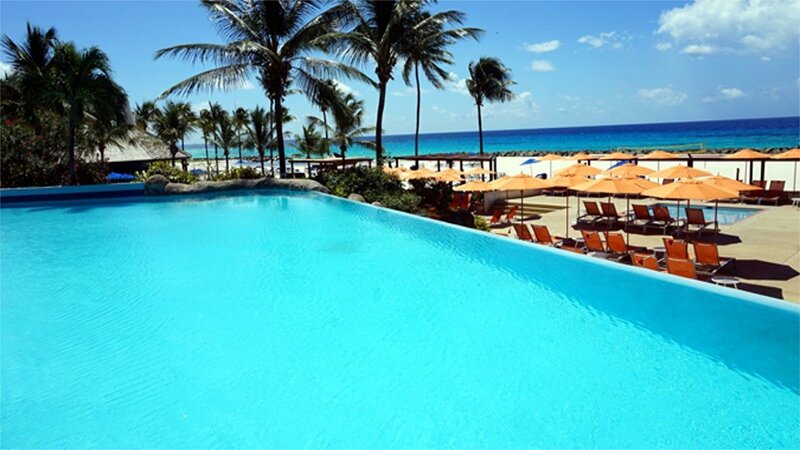 The powdery white sands are soft between your toes and there’s no less than two beaches to enjoy during your stay here. Ideal for a relaxing holiday, there’s a luxurious spa, lagoon-style swimming pool and the bar boasts the perfect rum cocktail! 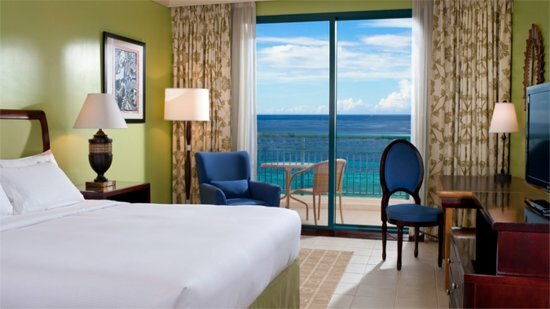 Hilton Barbados Resort is 3-minutes’ walk away from a beautiful sandy beach. It’s a 5-minute walk along the beach to the nearest bars and restaurants in the area. Rockley Golf Course is a 6-minute drive away. Grantley Adams International Airport in Barbados is approximately 17km away from Hilton Barbados Resort. Please note that details are subject to change. 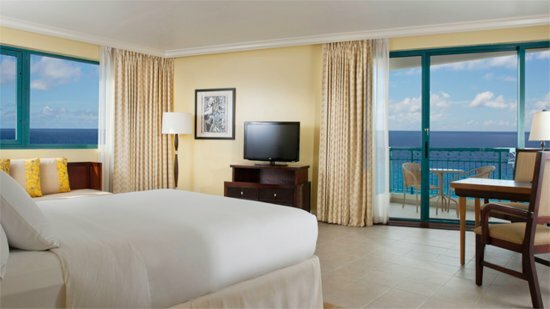 You will be provided with full details of the Executive Club Lounge on arrival at Hilton Barbados Resort.